BEAUTIFULLY REHABBED BY THE CURRENT RESIDENTS WITH CAREFUL ATTENTION TO DETAIL! GORGEOUS NEW MAPLE CABINET KITCHEN WITH BREAKFAST ROOM, REFIN HARDWD FLOORS, 1ST FLOOR DECK OVERLOOKING LARGE BACK YARD, 2 CAR GARAGE PLUS PKG SPACE. SECOND FLOOR IS LARGE MBR, FULL BATH, OFFICE, AND DECK! WALK TO METRA & MADISON. FP INSPECTION DONE-NOTHING CITED!!! 147 Des Plaines Forest Park, Illinois 60130 is a single family property, which sold for $268,000. 147 Des Plaines has 2 bedroom(s) and 2 bath(s). 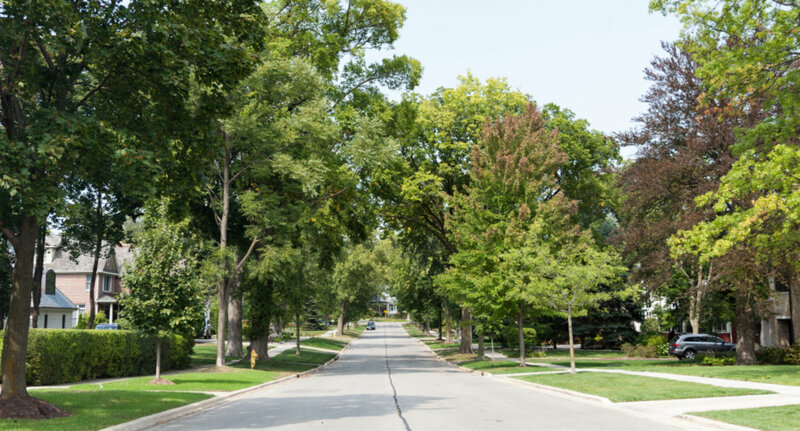 Want to learn more about 147 Des Plaines Forest Park, Illinois 60130? Contact an @properties agent to request more info.